So this weekend . . . yeah. It sort of got away from me. Not one, but two, soccer games (in order to make up a game from the two weeks we had nothing but all rain all the time) and a stomach bug, plus a crate of work that I brought home from the office in order to try to keep my head a float. Good times. In better news, my daughter’s team won both of their games (yay!) and my stepson is feeling much better now. And I made progress on the work stuff. But it was one of those weekends where I feel as though I barely had a chance to breathe before it was over. 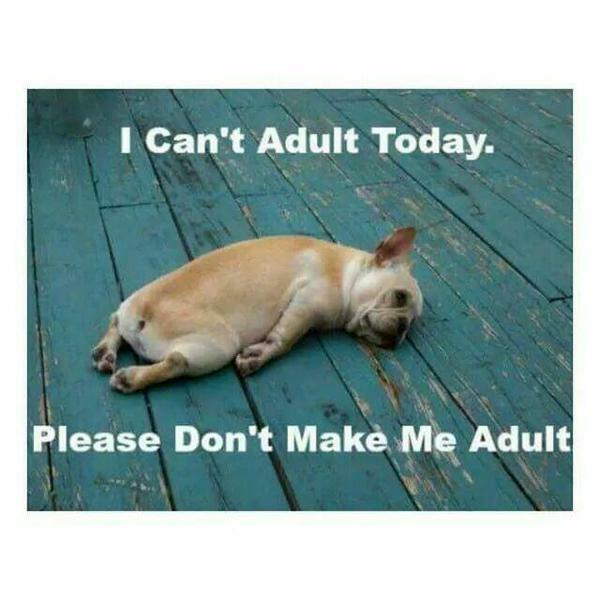 It makes Monday seem to come so much sooner, and to be honest, most of the time when that happens, I just want to stamp my foot on the ground and refuse to be an adult for a while. This doesn’t really do anything, except amuse my husband. One of the ways I try to make myself feel better is by either examining goals I have already set to see my progress, or to start setting new ones. Let’s start with the first. I had originally said I wanted to read 75 books this year, and then upped that goal to 100. I have now made peace with the fact that 100 is just not going to happen, due to depression and the accompanying reading slumps that go with it. 75 is still technically possible (I’m at 62 so far), so I’m going with that. I’m doing so by working on reading nothing but the series that I am trying to finish (goal #2). I had originally made a list of 33 series I had started in previous years and wanted to try and complete at least a third of those. I have completed six so far, which isn’t too bad, plus I actually own the books to complete four or five more (I don’t remember about one of them). That’s doable, right? The other thing I am trying very hard to get motivated to do is to get back to working on my writing. It’s almost NaNoWriMo again and although I actually won last year, I never touched that project again since NaNo 2014 ended. It’s nowhere near done (especially since I don’t really have an antagonist – that’s a problem), so in the spirit of NaNo, I want to get back to working on it. Not to write another 50,000 words – I don’t think it needs that many more. Maybe more like 25,000 more words. Mostly what it needs is a lot of cleaning up, a lot of structure, and as I said, an actual bad guy. Not that there isn’t conflict. There is. There are several characters who are clearly not good people. But I need an ultimate big bad, something to unite the characters to fight against. They’re all sort of fighting against each other, which is a bit sloppy. Oh well. At least I recognize the problem. We’ll see if I can actually figure out how to fix it. Someday, I might actually go back to the original story I started working on when I first got serious about this writing thing. And maybe someday, I will also pick back up on Heritage, that little choose-your-adventure story I was writing on the blog a while back. It was silly, but I think it had some promise. Who knows. Mostly I just want to get some direction back into my life, and getting this blog back on track is the first step towards THAT particular goal. We’ll see how it goes. Hope y’all have a good week! Welcome back! I know how you like your lists & goals. Love that you want to get back to writing. This blog is a nice start but you’ve got so much talent & many stories waiting to be told (and finished). Happy writing!